Looking for an amazing deal on an amazing vaporizer? Well here ya go! 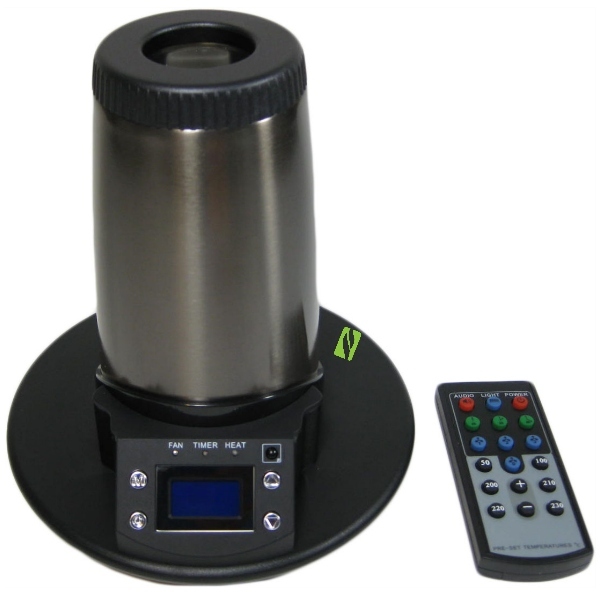 For this week only you can get the Arizer Extreme Q for $199 and Free Shipping. Normal price is $299 but with discount code EXTREME you get $100 off. We are a trusted seller, our products come direct from the manufacture. The Extreme Q is one of our biggest sellers and chances are we will never offer such a big discount ever again. Play Safe! Vaporize! Puff It Up!